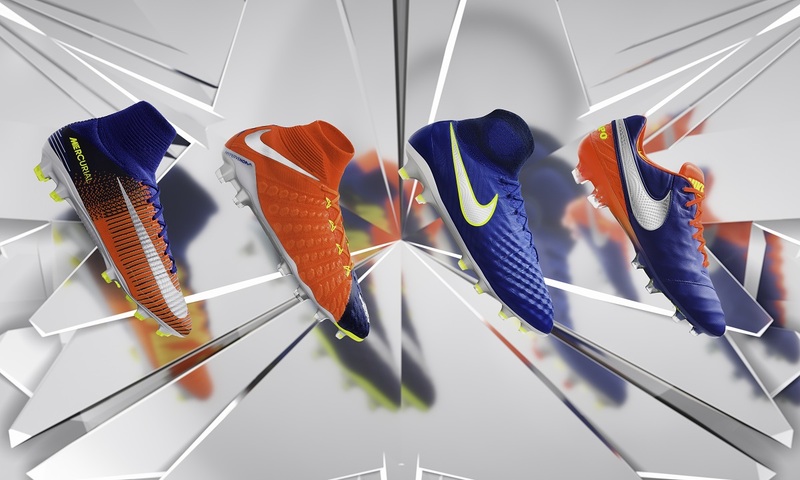 Nike has released their latest pack that will be worn by players through Summer months, a pack that celebrates the current league winners and their defining trophy moments of the season. 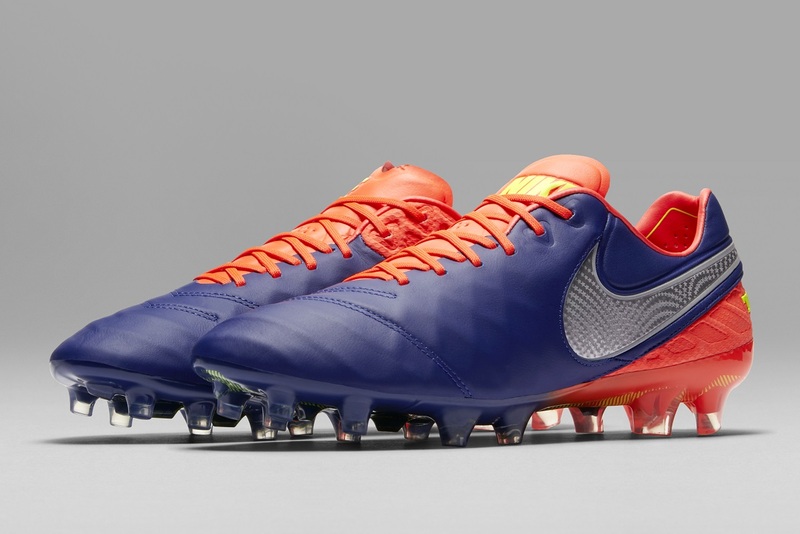 Welcome in Time to Shine. 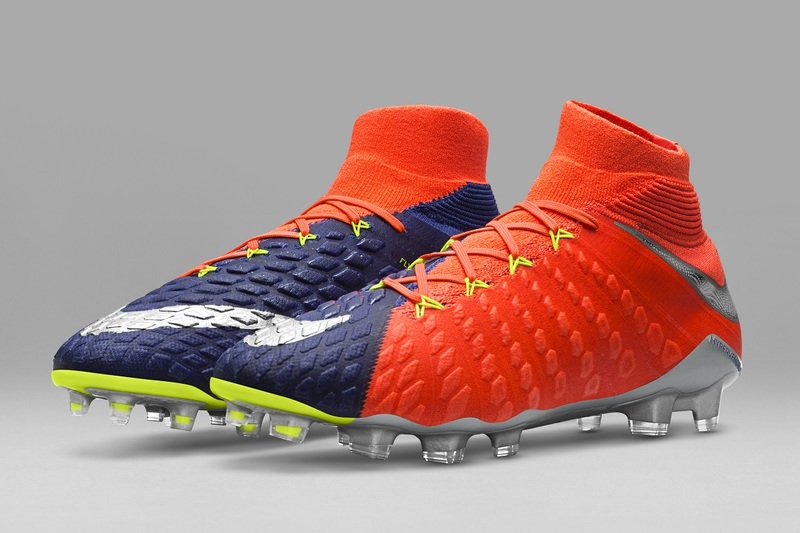 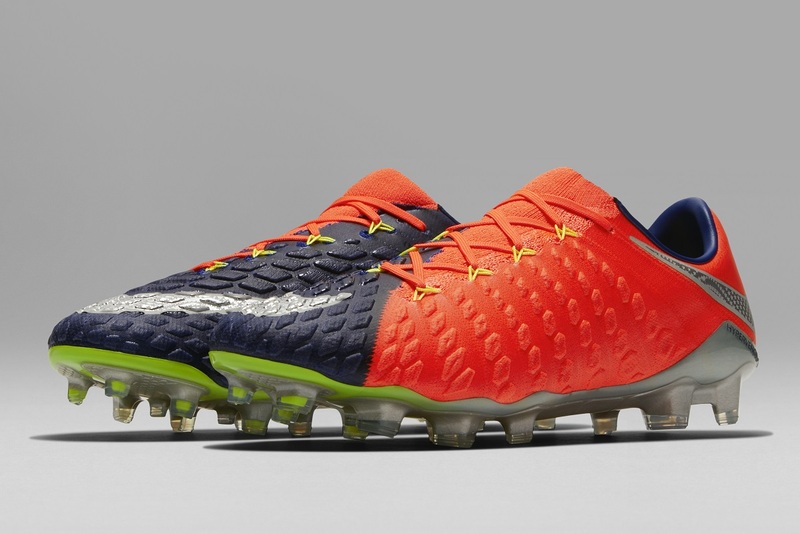 Included in the pack are all the standard releases; Magista, Mercurial, Hypervenom and Tiempo. 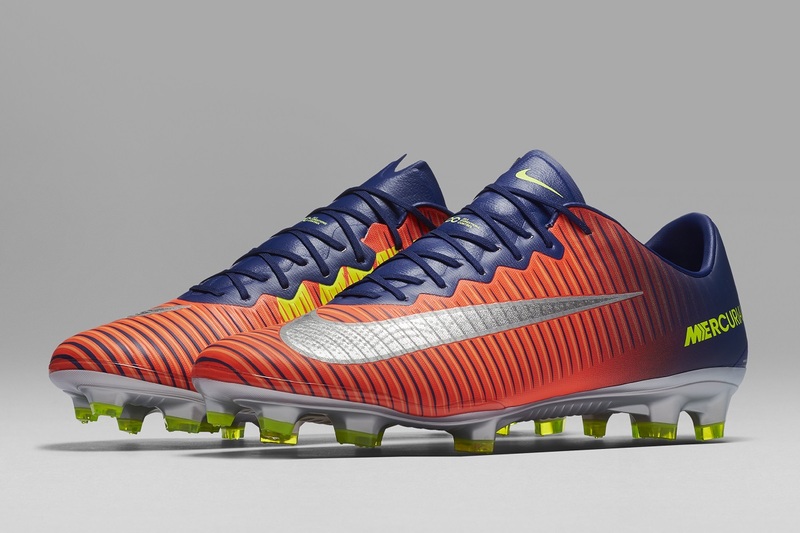 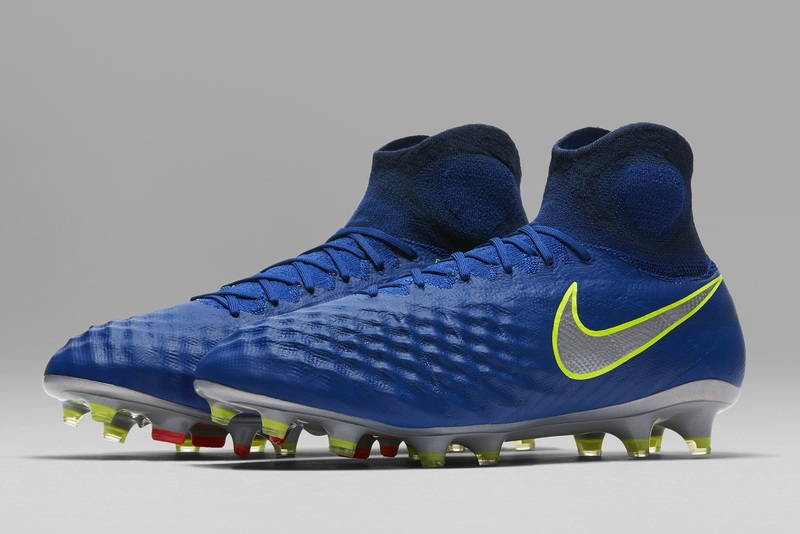 Each boot features its own unique mixture of Blue/Red and Silver Chrome, with hits of Blast Yellow detailing. 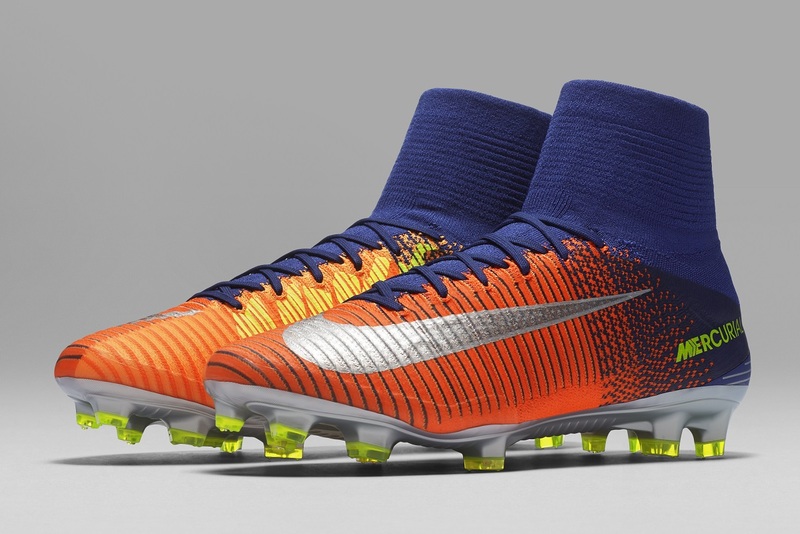 One of the highlights comes in the form of the Mercurial Superfly and Vapor, both of which feature a large NIKE text hit along the instep. 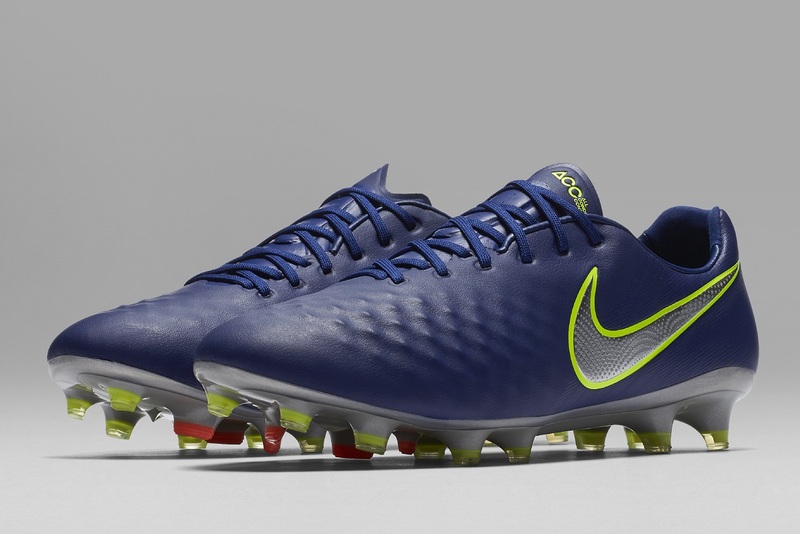 The Pack is set to officially launch on May 25th, available at soccer.com.